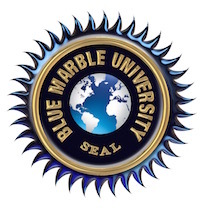 In this post, we highlight one of our most popular program: the Blue Marble University 2-year Dissertation-Only Ph.D. program. Normally, this is due ot poor advising and antiquated and ridiculous dissertation requirements. Can we ask you something? If Albert Einstein could write the Theory of Relativity on a napkin, why do dissertations have to be so complex, arduous and LONG??? At the end, who is going to publish a 50-150 page dissertation anyway? The ONLY purpose of the dissertation is for the graduate student to show some command of the field of endeavor. It’s purpose is not for years of toiling or for writing a book similar to what a tenured professor would produce! 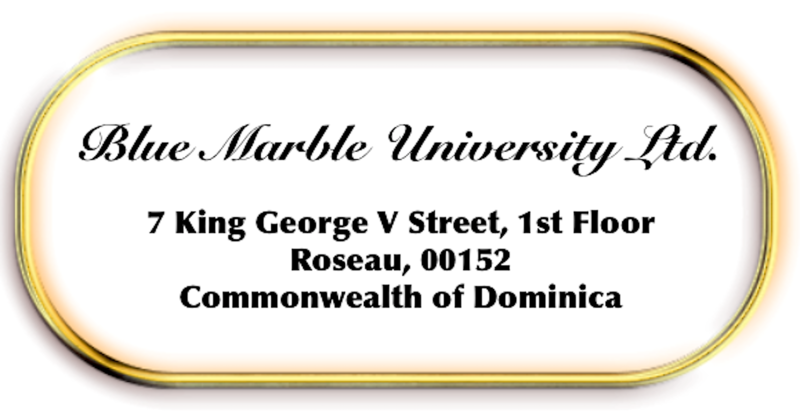 At Blue Marble University, we have the cure for failed dissertations. We transfer every one of your graduate level courses and get you out of here with a published dissertation in 2 years…sometimes even in one year depending on your work in progress and if it is acceptable. Every one of our graduate students has their dissertation published. We make sure of it!!! And we are not just for doctoral students. If you hold a Masters Degree in any field, you can round out your education with a PhD in the same field by completing a dissertation with us. Many students with Masters Degrees have elevated their education credentials with a Ph.D. from our University by completing a dissertation without any additional coursework. Lastly, even if your education qualifications are not strong, we will consider and accept great projects for this program. Our 2 year online dissertation-only PhD program serves the creative, inventive, and productive student by allowing the student to obtain a Doctor of Philosophy (PhD) degree through the construction of a substantial creative independent work. The work may be, by way of example and not meant to include all the categories, a novel, a work of history, an archaeological discovery, a film, a video, musical work, a research paper, a photographic journal, natural environment photography, a novel use of the internet or other modern technology, a unique creation of 3D modeling or virtual worlds, a contribution to robotics, a summary or review of medical technology…. in short–any topic of interest to the student for which an original work that contributes to human kind or society may be completed. 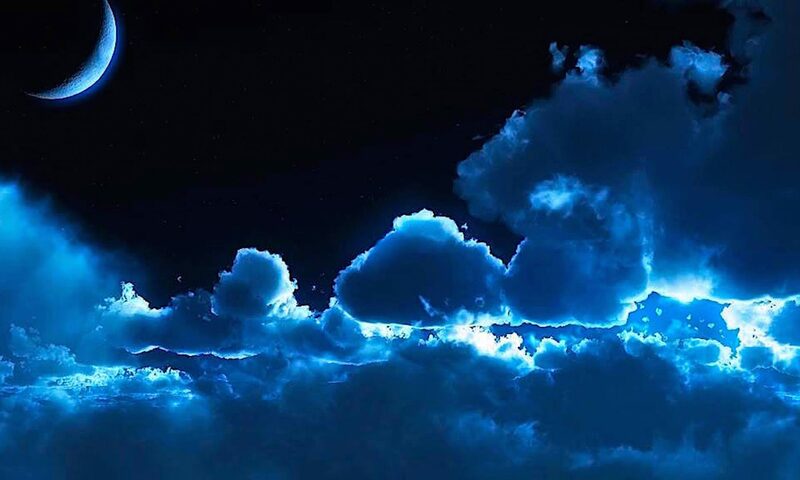 Special preference will be given to students who create special items to enhance the University, such as a virtual world area for the website or otherwise. Currently, our Annual Tuition is: Dissertation-Only PhD program: $2,950 USD with payment plan [$950 USD down payment at enrollment, and 8 monthly payments of $250 USD thereafter].